Top 3 Managed Wordpress Hosting Providers - Affiliate Resources, Inc. Many newcomers to the world of affiliate marketing understand that one of the most important things you need to have in order to succeed with your online business is a well maintained website. In order to have this website, you have to have quality WordPress hosting. The problem however, is that most sites that try to teach you how to create your own online business and website, will require you to go ahead and purchase your hosting platform before you even have an idea of what type of website you want to create. In my opinion, this seems like a backwards approach. If you were about to buy a new car, would you simply walk onto the lot, point at one, and say “I’ll take it?” Of course not! Before purchasing a new car, you’d want to first check the engine, look at all of the options it includes, and most importantly, take it out for a test drive before committing to a long term purchase. Buying your website’s hosting before knowing if you’re even going to enjoy affiliate marketing in the first place, is just like buying a new car without taking it out on the road first. Sure, buying hosting for your WordPress website isn’t quite as big of a commitment as buying a new car, as you can change your mind later, but what few people will tell you is that it is often very challenging to migrate your sites over to a new hosting platform if you decide that you no longer like your current provider. It takes some skills that many beginner website developers simply don’t have, and it can result in weeks of frustration to learn while you could be instead building up your site to increase visitors and revenues. One very quick solution to this conundrum is for places to include website hosting in with their training, and a few different affiliate marketing training groups do just that. An example of this can be found over at my top recommendation for online marketing training, Wealthy Affiliate. What they do is provide you with free hosting for websites on their platform, SiteRubix. This gives you the ability to test drive affiliate marketing before you make a commitment to whether or not it is something that you want to pursue over the long term. Best of all, if you decide that it is something you want to follow through with, you can upgrade your membership to a premium membership, and simply transfer your SiteRubix sites over to your own domains with just a couple of quick clicks. Now that you understand exactly why buying hosting before giving affiliate marketing a test drive is so backwards, let’s take a look at some of the top WordPress hosting providers online should you decide that affiliate marketing is definitely the right fit for you. WP Engine offers a very impressive WordPress hosting package. With up to 25 websites included, they offer some very impressive support and speed, as well as optimal uptime and free SSL certificates. They also provide you with a staging environment so that you can build and tweak your new site before allowing your visitors to see a final product that you will be developing for months or years into the future. The only major downside to the services that they provide is the final cost. If you choose to go with WP Engine, you’re looking at a whopping $250 per month expense. Again, for more advanced marketers, this expense may be well worth the cost, but for beginners who often have budgets allocated for getting their online business started, that $250 per month could be invested in a lot of other ways that would help you grow your business much faster. 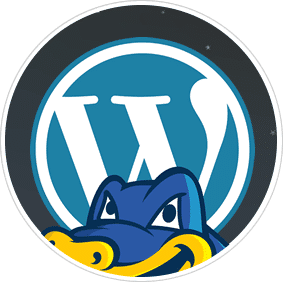 First, it’s important that you understand that HostGator offers many different hosting options, and that what we’re talking about here is for their managed WordPress specific hosting services. With that said, HostGator does offer a pretty impressive package that is well suited for anyone’s budget. With services starting out as low as $5.95 per month, Host Gator’s prices are pretty tough to beat. This is a great option if you are just getting started with your own affiliate sites, but unfortunately, if you’re wanting to grow your business quickly, you will rapidly outgrow the hosting services offered. This is for a few different reasons. First, the $5.95 hosting package only allows you to host 1 website. Yes, you can increase the number of sites allowed by upgrading to higher tiers of hosting, but it’s important to know that each upgrade increases your monthly costs. For most new affiliate marketers, you will try 2-5 niches before choosing the right one for you. Also, if you do decide to stick with your first niche, you will still outgrow the lower tier pretty quickly as it only allows for up to 25,000 visitors per month. Also, with the rising trend in secure websites, HostGator does not currently include free SSL certificates with their lower cost hosting services. This is becoming more important, and many other hosting companies now provide you with free certificates so you can start on day 1 with a secured website and not have to worry about switching it over later on. In summary, HostGator is a great option if you are just getting started, but unfortunately you will outgrow it quickly if you’re serious about this business. 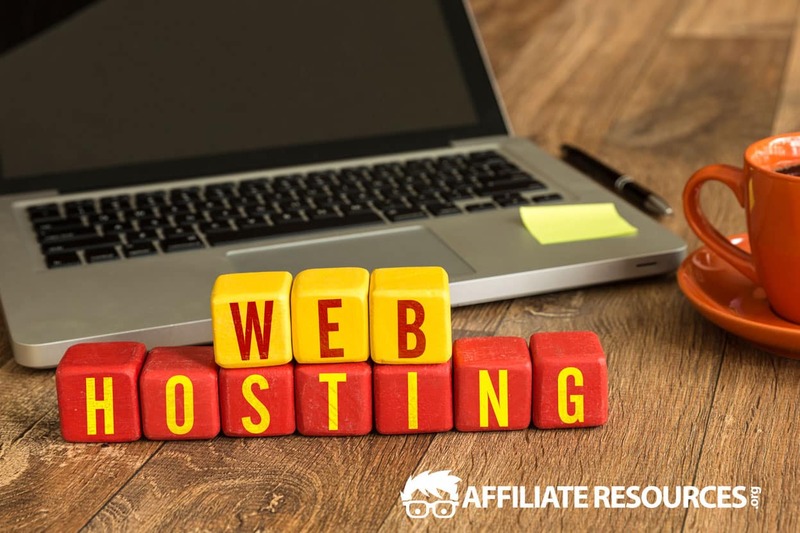 The hosting offered at Wealthy Affiliate is simply amazing based on its unique features that simplify the entire hosting process. At first glance, it offers many of the same services that other WordPress managed hosting providers do, but it also has a few other bells and whistles thrown in. Just like the hosting at WP Engine, you can have up to 25 of your own domains hosted on the platform, but you can also have 25 of their free SiteRubix domains hosted as well. This results in the ability to have a whopping 50 websites hosted on the service. 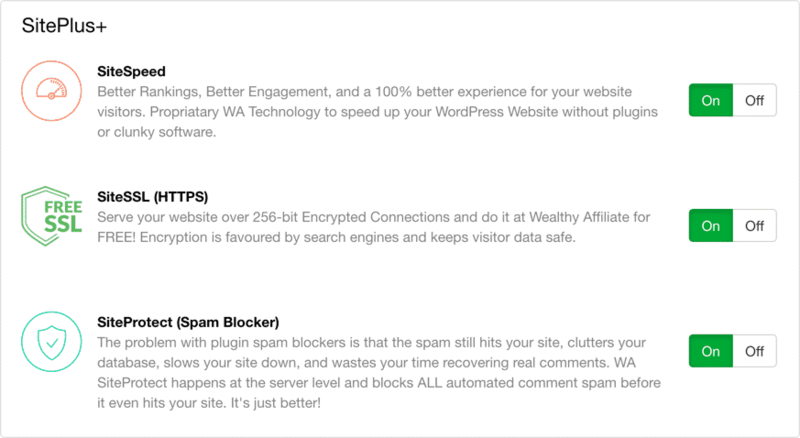 SiteProtect (Spam Blocker) – nifty feature that zaps spam comments before they hit up your website. Needless to say, these three core feature of their hosting platform are excellent because they make your site fast, secure and spam free without any additional cost or plugins. Totally worth it. So, if you’re new to affiliate marketing, this will let you get started on day 1 with a secured domain and have more ranking power with the search engines because of it.  WA hosting comes with an impressive 500K Visitors/month Bandwidth, which is 100k more than WP Engine’s bandwidth that costs $99 a month on their professional plan. That’s where the similarities really end for Wealthy Affiliate’s hosting to the other hosting providers listed above. Since Wealthy Affiliate was originally created to be a training platform for learning affiliate marketing, you get their hosting services bundled together with all of their training resources in their Premium Membership. For you, this means that you have unlimited access to all of the training and lessons available at Wealthy Affiliate to help you learn how to successfully build your own online business, while also getting a very impressive hosting package as well. This lets you take care of the technology so you can focus on your business. Also, as mentioned in the test drive example above, you can take Wealthy Affiliate out for a spin without having to even pull out your your credit card. If you’re considering whether or not affiliate marketing is something you want to pursue, I strongly recommend signing up for their free membership, and seeing if you enjoy building your first sites on their SiteRubix platform. If you do, all that you have to do is purchase your own domain (which you can do right inside of Wealthy Affiliate) name and attach that domain to your free SiteRubix site and whoosh! You’re in business. 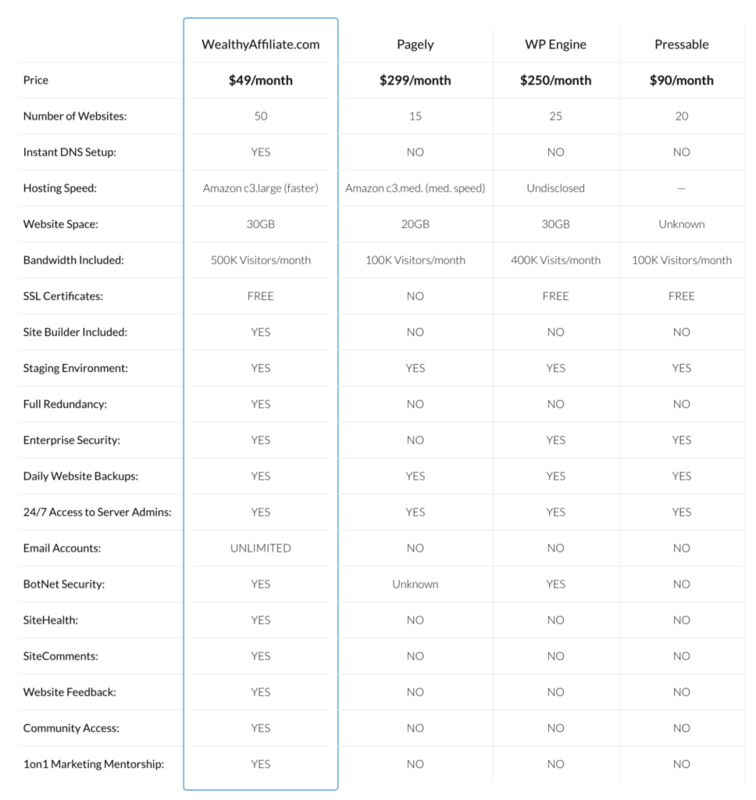 Below is a comparison table of some of the more popular hosting platforms. If you look closely at Wealthy Affiliate vs WP Engines hosting costs and features – WA is the clear winner here. Choosing the right Managed WordPress Hosting can be overwhelming with everyone recommending their own personal preference which is typically based on the highest commission payout. This is actually why most internet marketers “recommend” BlueHost is because they have the highest commission payout for referrals. In my opinion, you shouldn’t have to worry about hosting, domain names, website building, page speed, SSL certificates and all the other technical stuff behind an online business. And that is why I am recommending WA as your hosting provider as they take care of the techie stuff so you can focus on building your online business and brand. Wow, thank you for giving us this wonderful list of WordPress Hosting Providers. It has actually helped a lot, especially for the first timers as there could be some kind of difficulty in finding reliable and legit ones. It also has a great contribution in helping us decide which one to take when you have compared the costs for WordPress Hosting. It somehow gives us a kind of alarm that goes off at a time when it is really needed the most, we need to see this before deciding on any kind of purchase. Thanks Chanan for your thoughts. I learn something new every time I read one of your posts Jay, you really have a way of explaining difficult things in an easy way so even I can understand! Do you use Wealthy Affiliate for all of your websites? Your website pages load instantly, it’s pretty impressive. I just wanted to say thanks for laying it all out. I’m good with the content creation and running business side of things but when it comes to hosting providers, I just want reliable, secure and fast, without, as you say, worrying about all the techie stuff. Do you know if I can transfer my domain any time or do I have to wait until renewal comes around? Thanks again. First of all let me thank you for providing insight into managed word press hosting.I have known blue host hosting,but I personally use WA hosting for my own site. All the features of WA hosting are great and worth the hard earned money.I have been a member of WA community myself and I know it is a very reliable community. Wow to know that WA’s hosting is better than Pagely’s and with a lower cost is a clear-cut deal. I’m still new to understanding hosting but even I can how good of a deal this is. I heard from some bloggers that for new blogs which are less than a year, they wouldn’t mind going for a shared hosting like Bluehost. What are your thoughts on this though, should new sites go straight for dedicated hosting or does the shared one work well enough for them? Thank you so much for providing this great information about website hosting! I certainly agree that Wealthy Affiliate provides the best hosting amongst all. They simplified everything that we needed to know to have our website up and running in no time. Plus the fact that they offer great hosting platforms and excellent tech support! Very thorough review, as usual from you! I would even encourage you to build out this list, as there are so many host engines out there. It’s amazing how well GoDaddy marketing works, because although they are not the best, they have a catchy name and some damn good commercials. I used them for my first site, but now I am on WA. Thanks again for sharing. Great article on WordPress hosting providers. I prefer to use Wealthy Affiliates as a hosting provider. Their customer service is second to none. Every time I have a technical issue with WordPress. I contact customer support and they resolve the issue within the hour every time. Thanks for the other options Jay. I’m happy with Wealthy Affiliates. My first website I set up a few years ago at hostgator. To put it straight, I did not realize what I was doing and how to build a website. But I got one whose help from their support. I also did not know how to protect its side from spam and hacker attacks. I received several thousand spam comments per month and it ended that page was also hacked. I do not know if it was through which I myself was even hacked. I have used the teaching at WA and got some relatively good pages up and standing. I have experienced their support and it is amazing compared to hostgator. What I fear a little is that WA at some point has to raise the price significantly to make it run like a business. What is your view on it? Do I have something to or do you think WA will be able to keep the price of the rental as it is now? This is a great post. It’s always difficult for new people starting out to make a website, let alone choose a hosting provider. I very much agree with your assessment of the Wealthy Affiliate community option. It is so simple to use, has real live people online to help you…. Plus their awesome tutorials. Hi Jay, the best post I’ve read about WA and the camparisons to other programs. By the end of the post, the choice is clear as to who has the best options, and for the best price. I have seen some very well written, but long winded posts about the greatness of WA on some other sites, but you make the best arguement for the validity of WA, minus the long, drawn out read. Very awesome! Thanks! I’ve been using the Wealthy Affiliate hosting for over 4 months now, after I purchased the premium membership. I didn’t know of all the hosting details and benefits until I read your post. In these 4 months I have had thoughts about switching to cheaper hosting like hostgator, but after learning Wealthy Affiliate hosting is essentially worth hundreds of dollars, it’s obvious I should stay where I’m at. Thanks for this information. Do you know how Wealthy Affiliate is able to offer hosting of this quality for such a low price? This is very interesting. As you said in your article I have tried around 3-4 niches before I settled on one that I knew I would have continued interest in. I used to use iPage hosting which was fine but I didn’t have the affiliate marketing knowledge and skills to make the most of the hosting and WP package. I have taken your advise and used WA and it has really given me the tools take a step forward. When I made my first website, I just went for the cheapest option as I had no idea how important hosting was and what to look for. This article gives a great overview of what to be aware of and not necessarily just go for the cheapest option. I have myself tried a few different hosting companies, and I am now with Wealthy Affiliate. The hosting is great there and constantly updated with the newest technology. And I think it is amazing that it is not only hosting but also tons of great training how to build an online business. This is some great and important information provided when dealing with hosting for websites. I have tried the hosting of HostGator before and I’ve found it pretty good. However, now that you and recommend the WA Hosting and you mention all of the benefits and tools it has, I’m for sure changing to that. Thanks for sharing this content! Hey thanks for these reminders, making it easy to appreciate the WA platform for hosting. However there were a couple drawbacks, it seemed to being able to easily modify, if this can be done at all on the WA hositng, please correct me if i’m wrong as I don’t see any options to use subdomains in my hosting, to use to set up CP, or to be able to change the DNS servers over on these possible sub-domiains, perhaps through ftp files, if that makes sense. But overall maybe there is just not as much customizing compared to the others. I have no clue or any idea with hosting and anything that is related to websites in the beginning when I was just starting out. Before I came across WA, I decided to do everything on my own. But the thing is, since I was new, it was a lot tougher for me to do all these technical stuffs individually and as I was looking for hosting, none of them appealed to me at all because I didn’t know where to start. Luckily I found WA, where everything you need is literally all in a package. All I had to do was sign up for Premium and I have everything I need to get started! What you said about starting with hosting first is rather backwards is so true and I can relate to that.